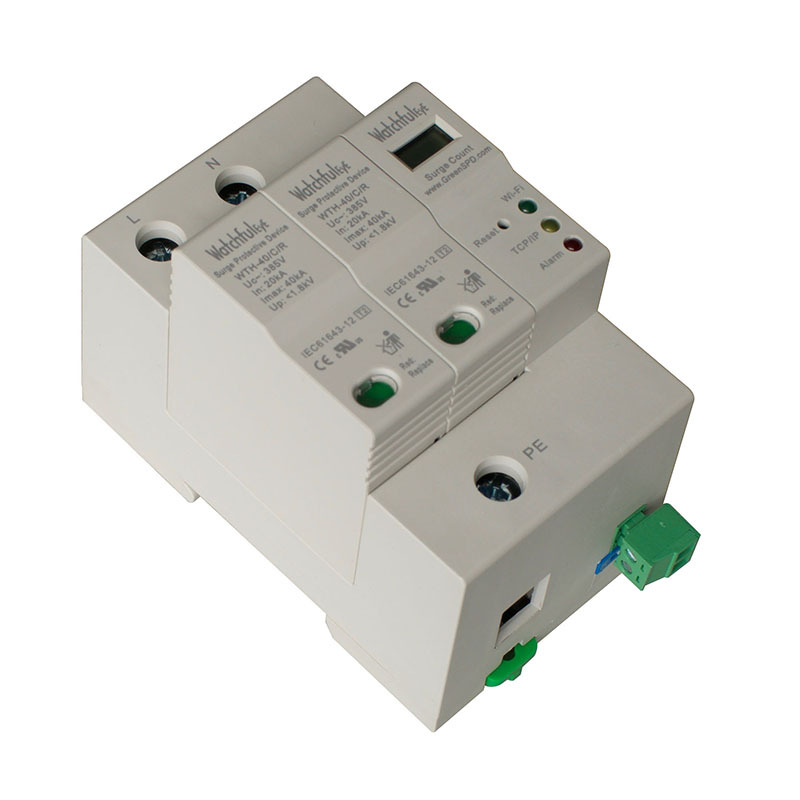 Smart surge protector WTH-CS/… AC220 series are perfect suit for your power supply system as well as Data and Control System. 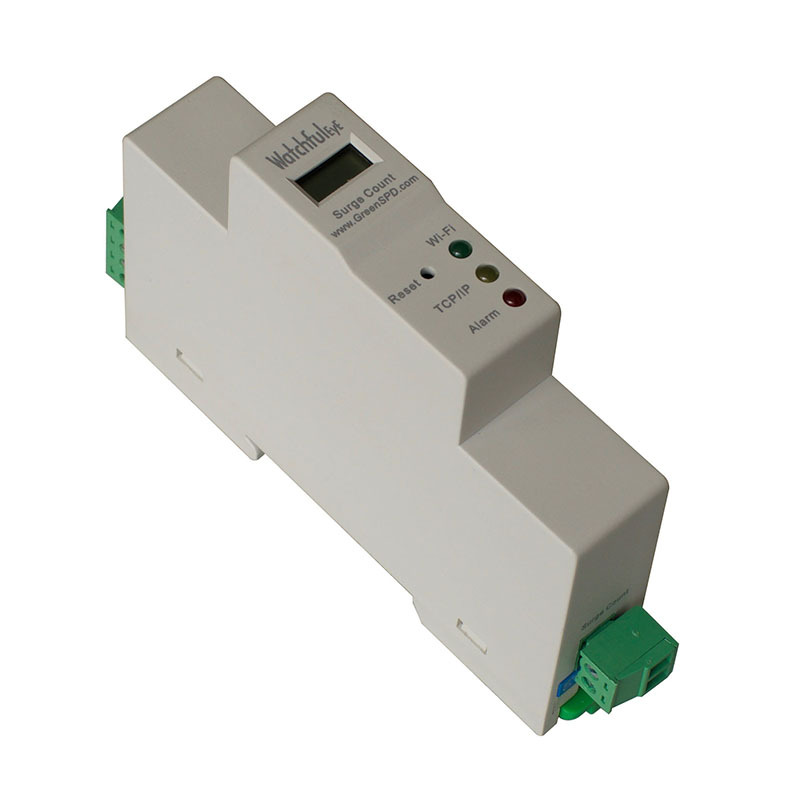 The smart monitoring system came with multiple connection choice: Wi-Fi, RS485 - Cloud, Modbus. 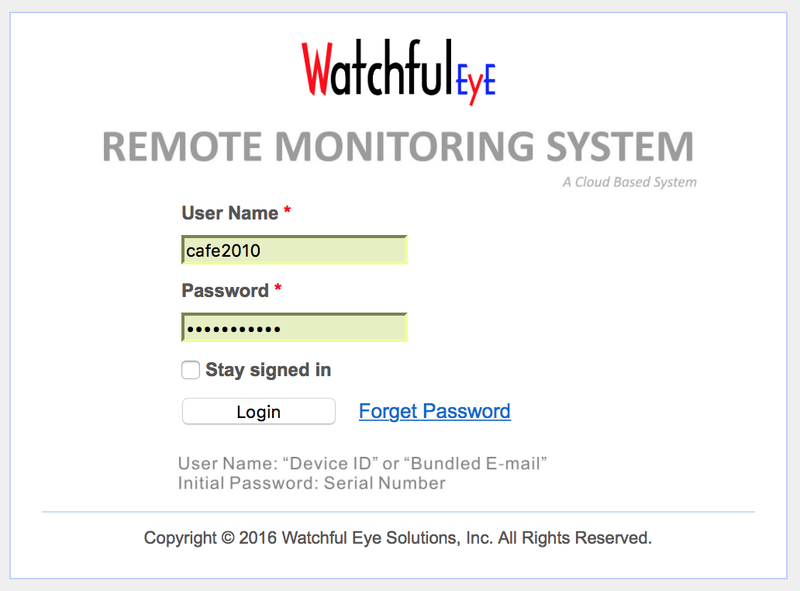 Easily extend cloud service capability, allows real-time remote monitoring and managing your surge protection system through cloud service. 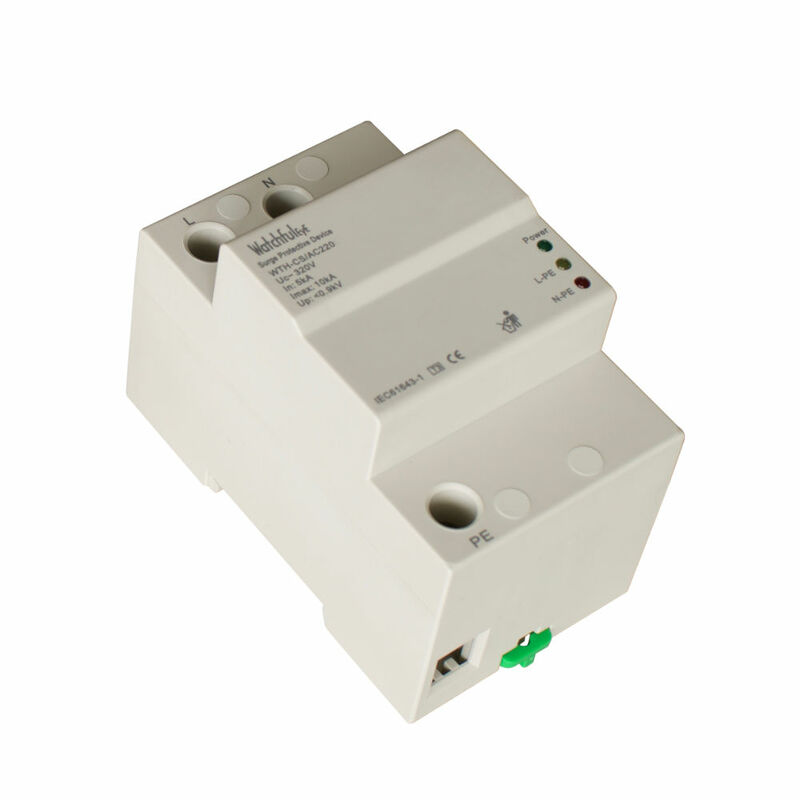 WTH-CS/… AC220 serie splits currents to protect surge protector against potential damage from overvoltage. 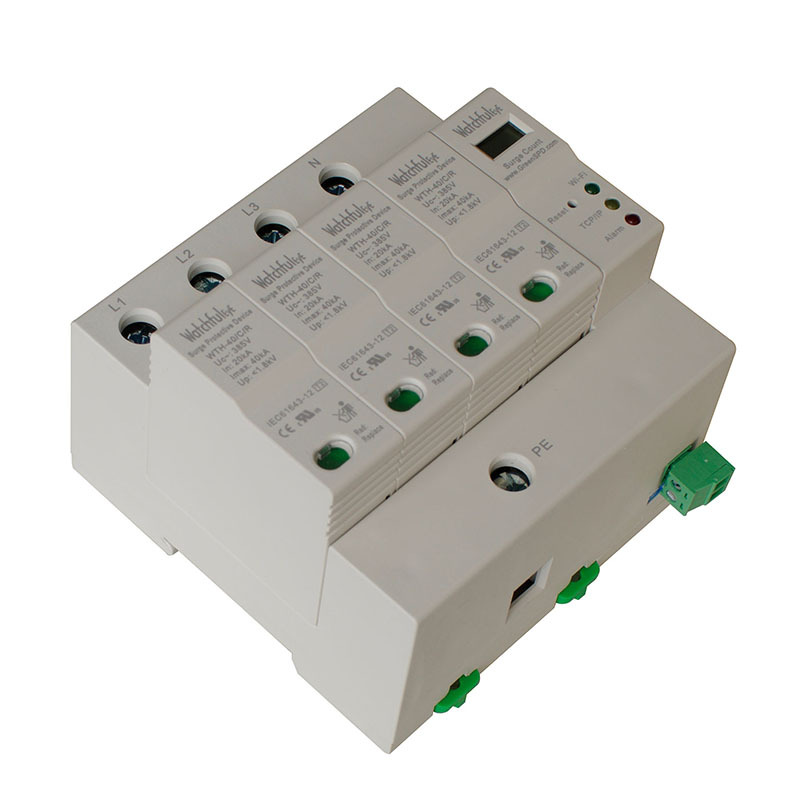 Widely used in data center or front-end equipment to protect power supply and cable from surge. 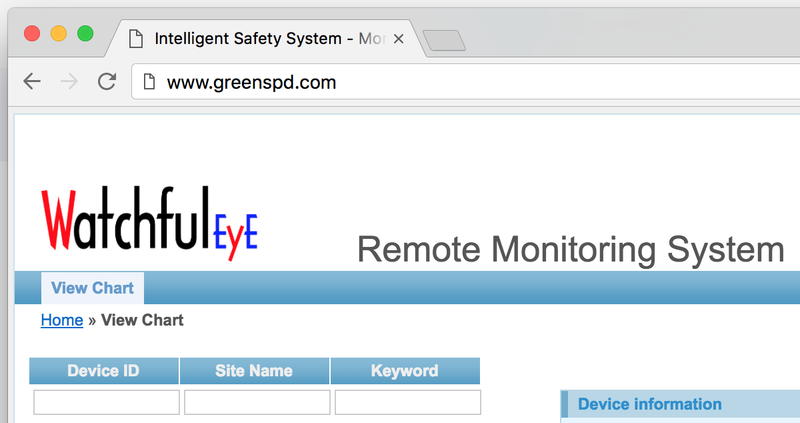 This GreenSPD App is applied in the Wi-Fi connection settings for Watchful EyE Smart Surge Protective Device－Smart GreenSPD series. 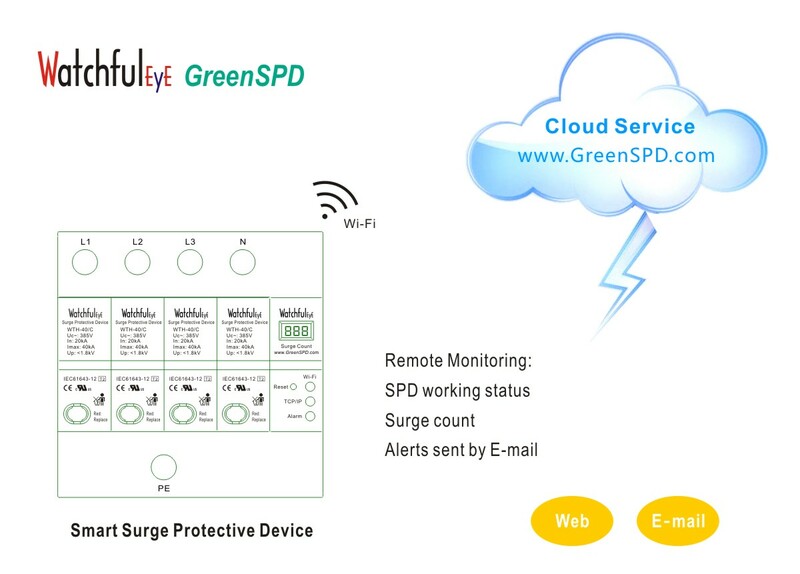 For example, after the Smart GreenSPD is connected to Wi-Fi successfully, the working condition of the Smart GreenSPD and surge counts will be periodically transmitted to the GreenSPD Cloud, A professional personnel can use an internet browser for remote accessing to www.greenspd.com for real-time viewing working conditions of the Surge Protective Devices. 2. Log in with password of Wi-Fi connection. 4. The green, orange and red LED lights on the Smart GreenSPD panel will be steady-on for 2 seconds, then followed by the green LED light blinking slowly; if the Smart GreenSPD fails to connect to Wi-Fi router in 20 seconds, the green LED light will blink quickly. 5. 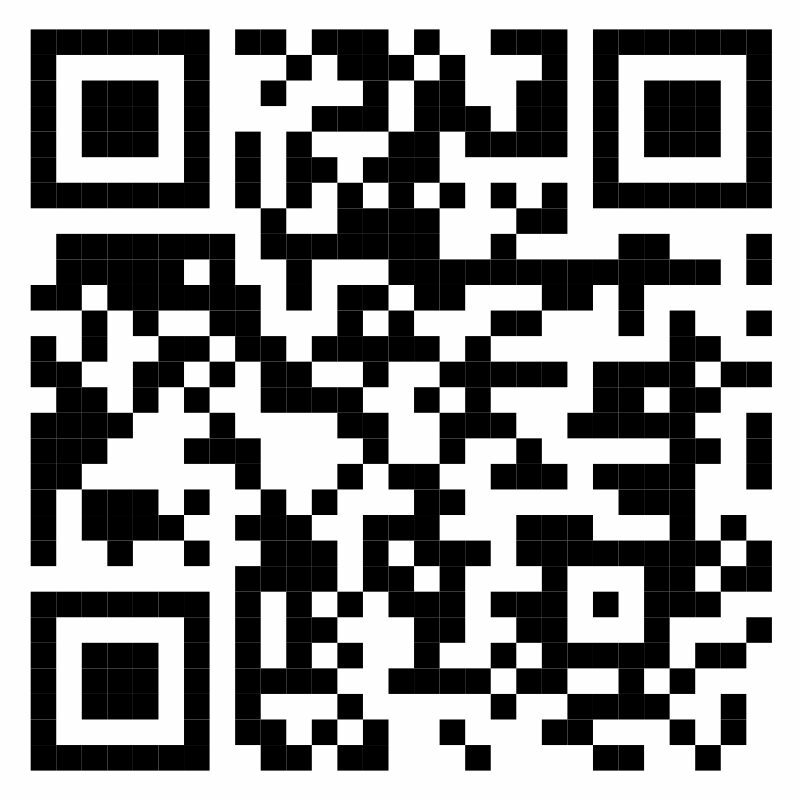 While the green LED light is blinking quickly, continuously press RESET button for 5 seconds. Release the button until the orange LED light blinks quickly instead. 6. 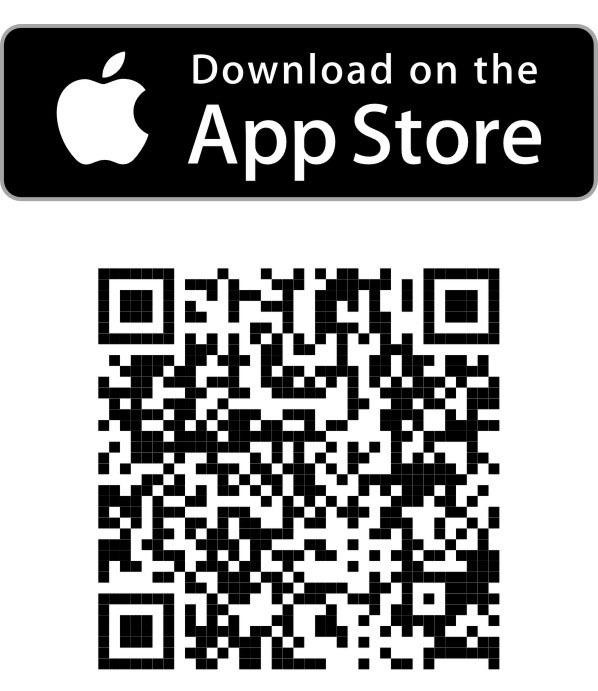 Click TICK button on the App interface. 7. 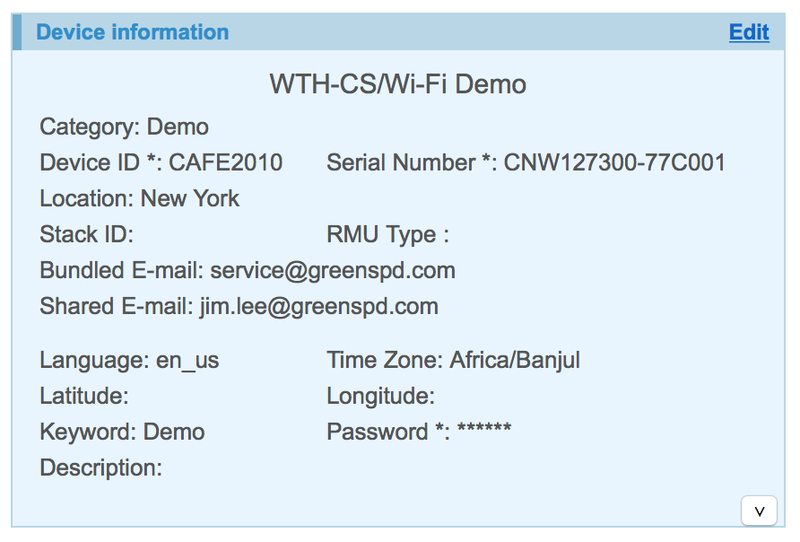 Wait for up to 40 seconds, the user name and password of Wi-Fi connection is being written into the Smart GreenSPD in this process. 8. 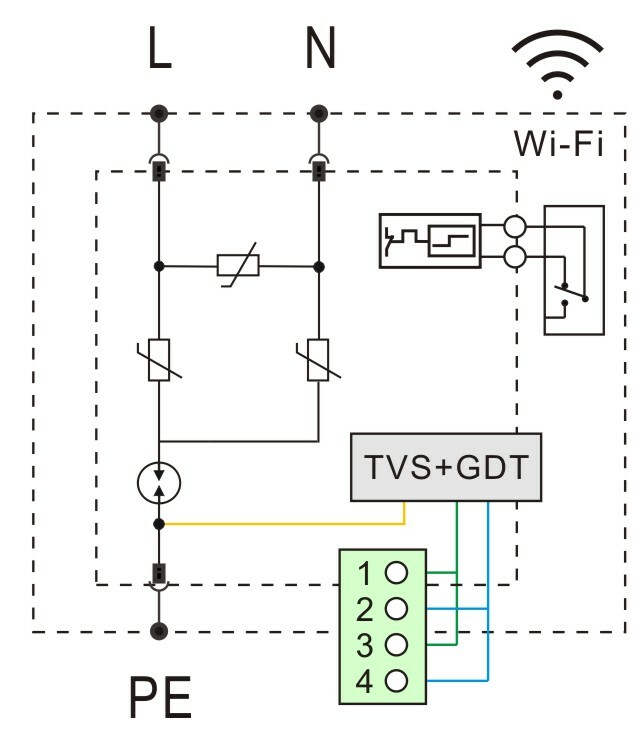 When the green LED light blinks, Wi-Fi password setting is completed and the Smart GreenSPD is being connected to Wi-Fi router. 9. 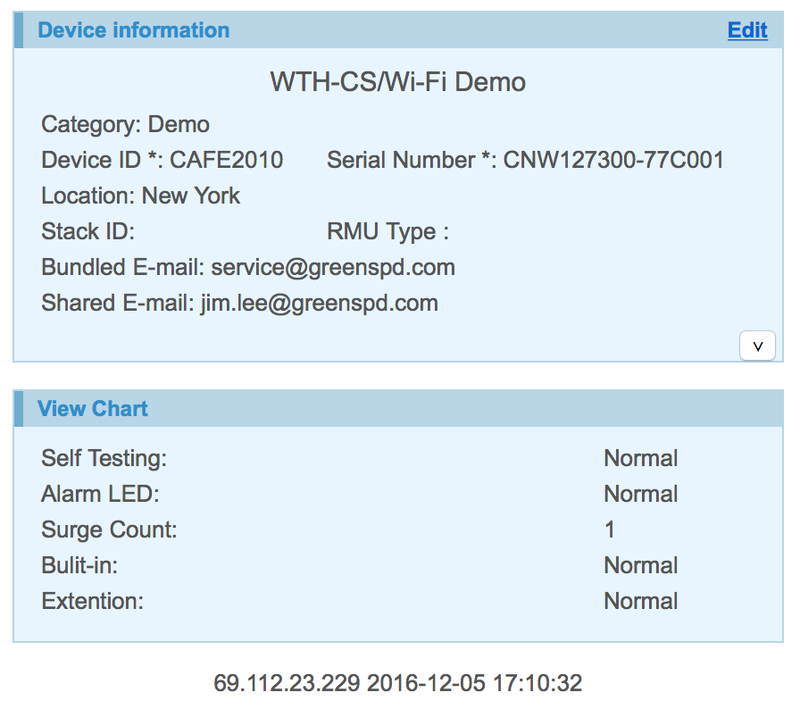 If the green LED light is Steady-on, the Smart GreenSPD is connected to Wi-Fi router properly. 10. 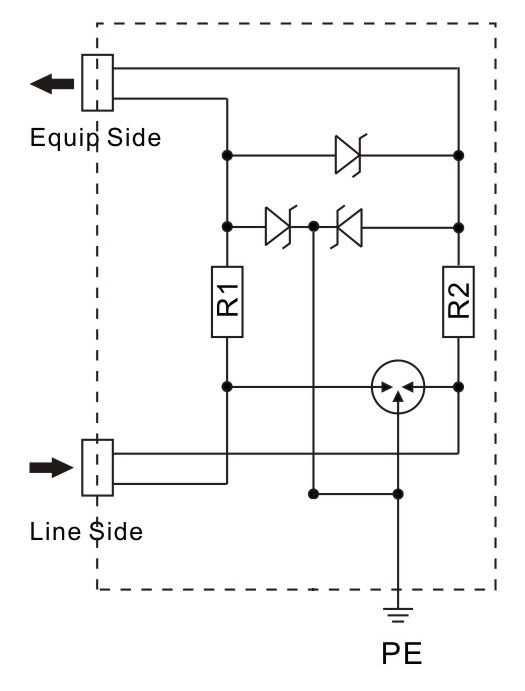 If the orange LED lights are Steady-on, TCP/IP is connected properly. 11. If the red LED is steady-on, it indicates that the surge protector is faulty or surge counts increasing. Press RESET to recover. If the red LED is still Steady-on, it indicates fault, requiring replacement of the surge protector. 4. 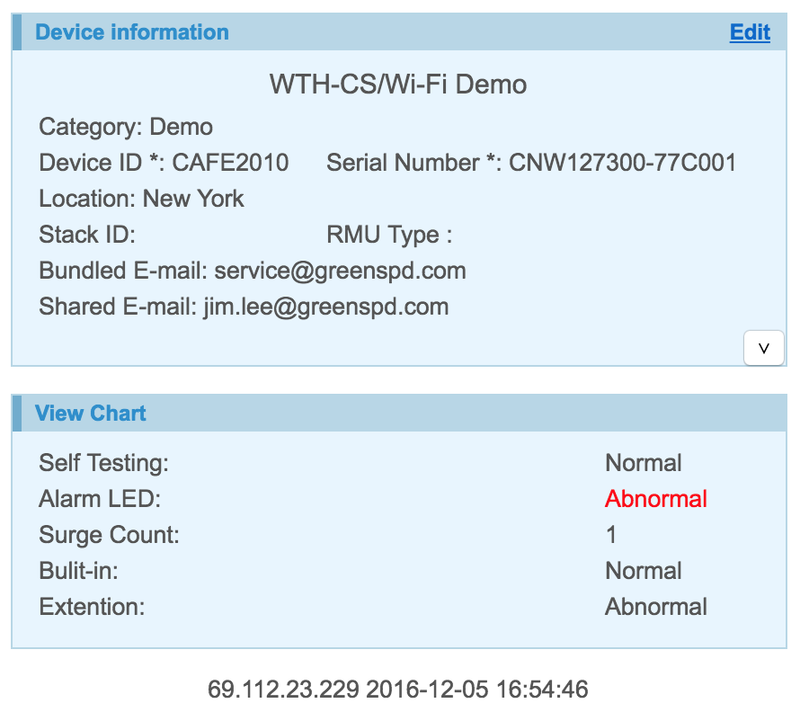 Blink quickly: Smart GreenSPD cannot be connected to Wi-Fi, check if the Wi-Fi router works normally; reset the username and password of Wi-Fi connection. 1. Off: TCP/IP can’t be connected. 2. Steady-on：TCP/IP is connected properly. 3. Blink slowly：TCP/IP is sending data, the frequency of blinking is based on the frequency of data sending, e.g. if data is sent once every minute, the orange LED light will blink slowly once every minute accordingly. 4. Blink quickly：When press the RESET button continuously, LED lights will blink quickly, requiring the App to reset username and password of Wi-Fi connection. 3. Extended function: remote monitoring switch value, equipment with switch value output: door megnet, flooding, temperature, humidity, infrared, tilt, smoke, etc. 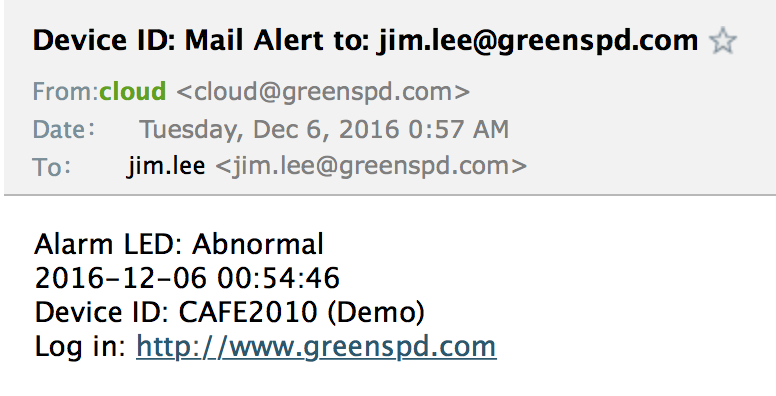 User Name: "Device ID" or "Bundled E-mail"
（4）After 3 displays, the final display is lightning counts, and is retained on the LCD screen. （1）8-bit device number displayed on the LCD is the default user name for log in cloud service, letters are non case-sensitive. （3）The serial number attached to the side of the product is the default password for login, be noted it’s case sensitive. （5）If you forget your password, you can retrieve the password with the bundled E-mail on the login page. （2）Surge protection remote signal or binary signal wiring: there’re four green terminals under the USB jack, in an order from top to bottom: 1-2, 3-4. （5）1-2, 3-4 terminals are commonly used to monitor other switch value signal, the text description on the cloud service webpage can be customized. （1）Make sure Wi-Fi network is normal at the site where the WTH-CS / Wi-Fi product is installed.